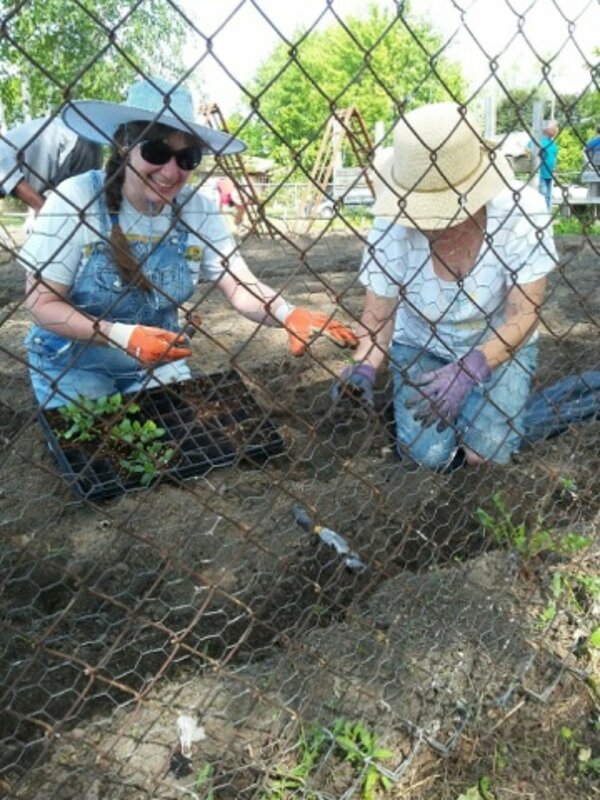 St. Paul’s community garden has been one of our most successful mission projects. 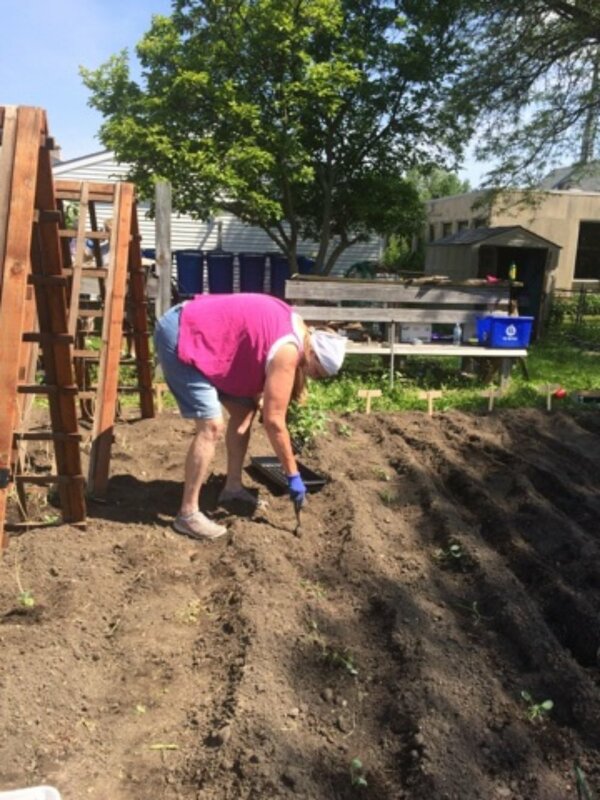 With Joan Westbrook spearheading the effort, and farmer (Pastor) Paul advising, we have reaped over 4 ½ tons of vegetables in our first seven years. A raised garden was constructed from the old playscape. Several structures for beans and cucumbers were assembled on one of our Roman’s Sundays. To reduce costs, a seven-barrel rain barrel system was added. The majority of our crops are donated to Redford Interfaith Relief, for their food pantry. As in the past, dozens of volunteers are needed. 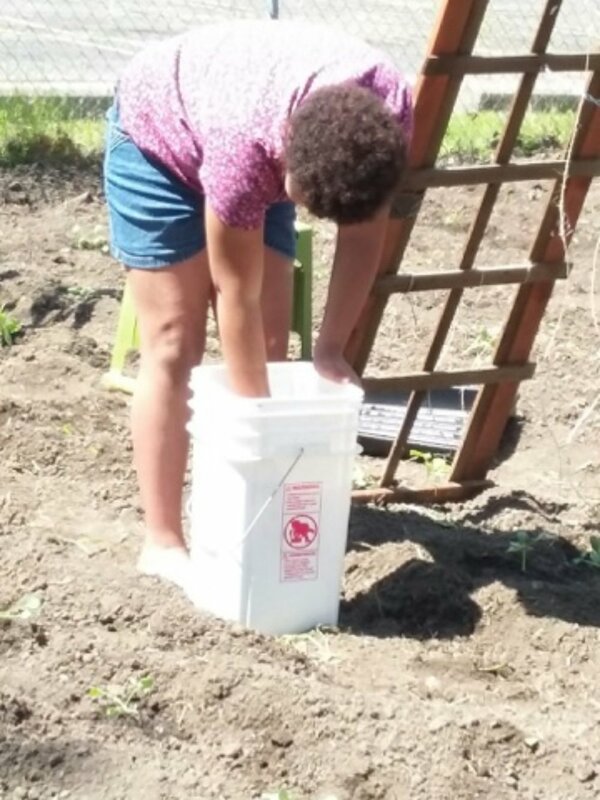 The to-do list includes: tilling, planting, watering, weeding, and harvesting. We are asking church and community members to prayerfully consider joining in our effort for the 2018 growing season.